As the timer counts down to the release of Red Dead Redemption 2, arguably the most eagerly awaited game of 2018, video game company Rockstar has kept building up the hype with the release of new trailers and screenshots for the game. And while we already new that the company’s latest cowboy-themed game will be open world as is the case with most games these days, we know have more information about the places you’ll get to visit in the upcoming Red Dead Redemption 2 as Rockstar has revealed on its website. Set a dozen years before the original 2010 game, Red Dead Redemption 2 lets you explore the Wild West and travel to places such as Valentine. 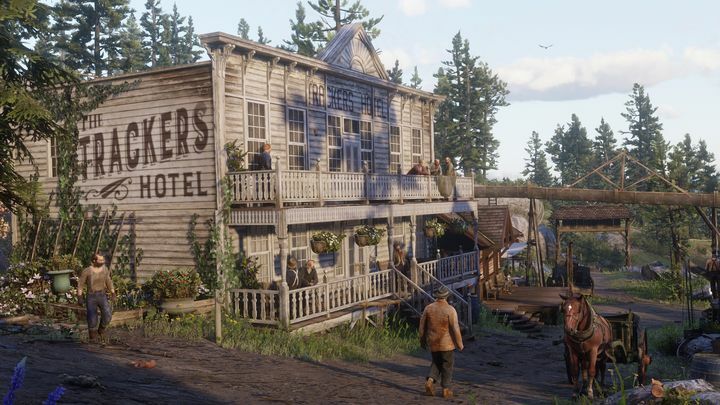 According to Rockstar, this “rough-and-tumble” town holds livestock auctions which attract all sorts of unsavoury characters, who are “looking to make some money, raise some hell, and have a good time”. 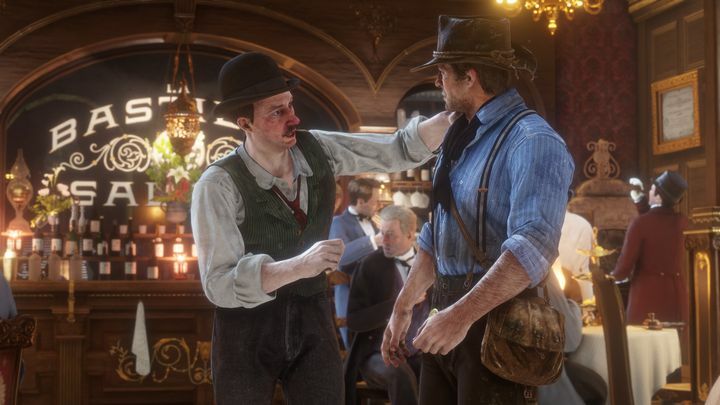 The likes of Valentine looks like the kind of place that main character Arthur Morgan and the Van der Linde gang might be drawn to then, as the criminal gang attempts to escape from the authorities in Red Dead Redemption 2. But there are plenty more places to visit in the game too, including the mining town of Annesburg, where according to Rockstar’s website “working conditions are terrible for little pay, and many men have lost their lives down the pit”. There’ll likely be plenty of interesting people to meet in Rockstar’s upcoming cowboy game. There’s also Saint Denis (obviously named after the city in France) a “melting pot of cultures and people where businessmen, socialites, sailors, laborers, beggars and thieves all live side by side”. What’s interesting is that each of these places will have its own story to tell, such as the town of Rhodes, where two families involved in the plantation business are at each other’s throats, or the town of Strawberry, which is ruled by an eccentric mayor who wants to turn the town into a tourist attraction, likely leading to many interesting side quests in the game. It remains to be seen though, whether Red Dead Redemption 2 will reach the heights of the original game or whether this will be a sequel which ends up being a disappointment in the end. There’s not much longer to find out, and it would definitely be a great thing if this sequel lives up to the hype and ends up pleasing Red Dead Redemption fans when it comes out next month. Note: Red Dead Redemption 2 will be released on October 26, 2018. Available on PS4 and Xbox One.